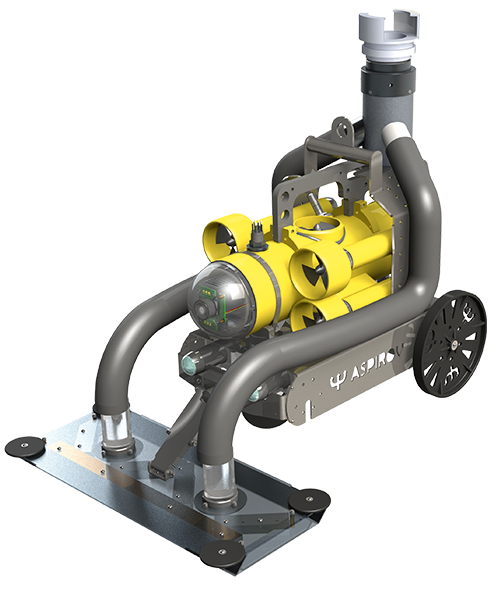 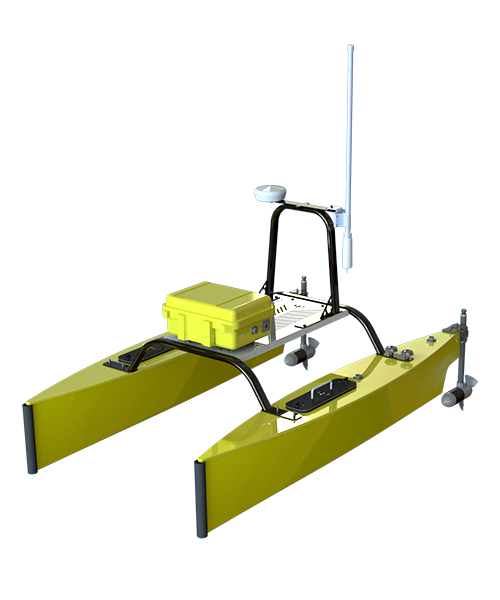 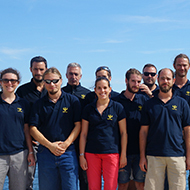 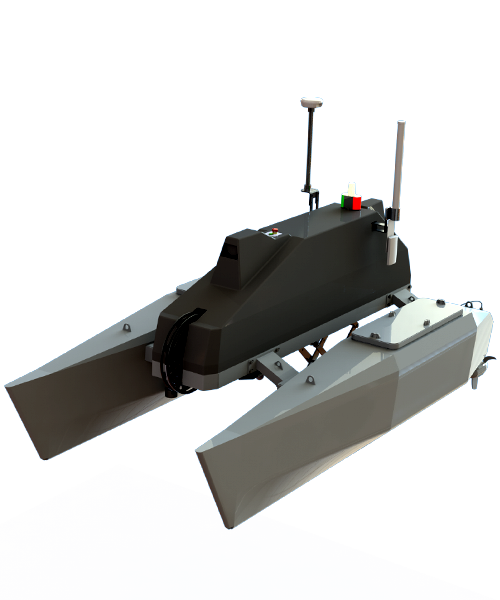 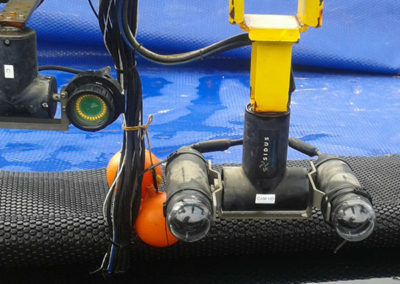 Within the framework of a mine warfare R&D program, the French Defense Procurement Agency (DGA) entrusted Subsea Tech with a project aiming at determining the impact of various underwater footage parameters on image quality. 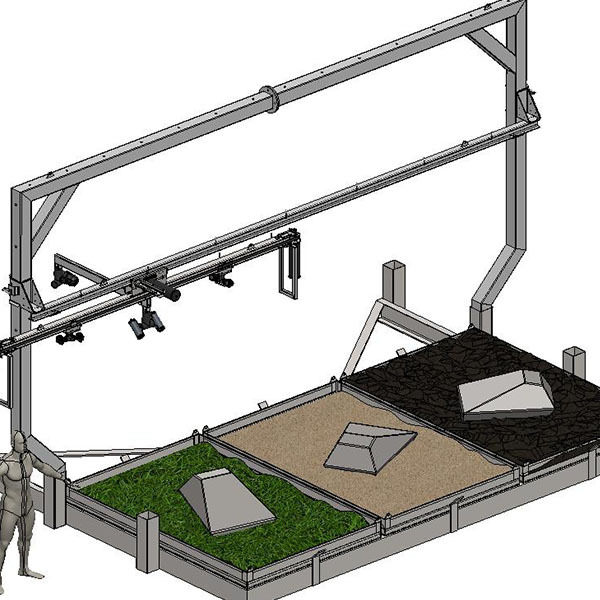 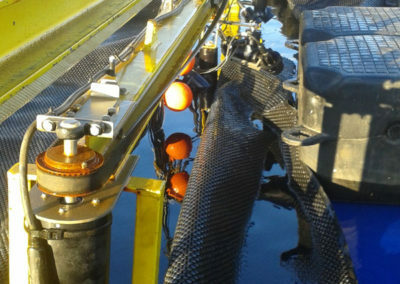 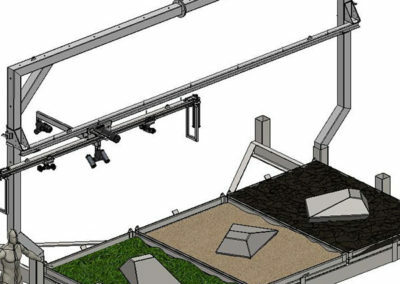 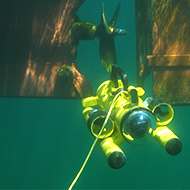 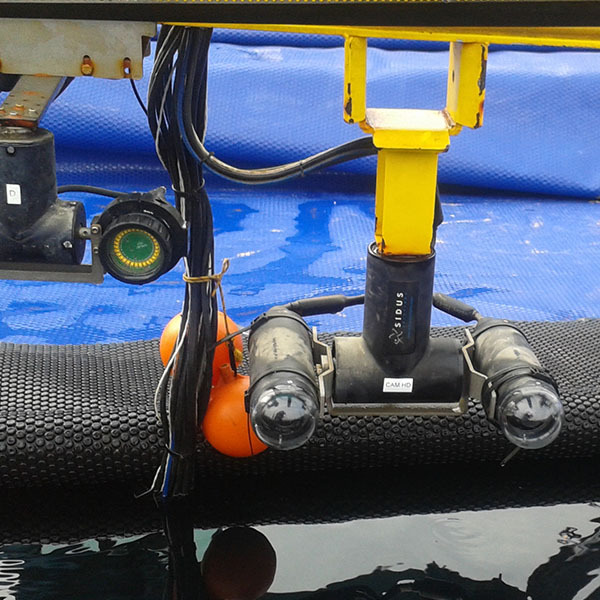 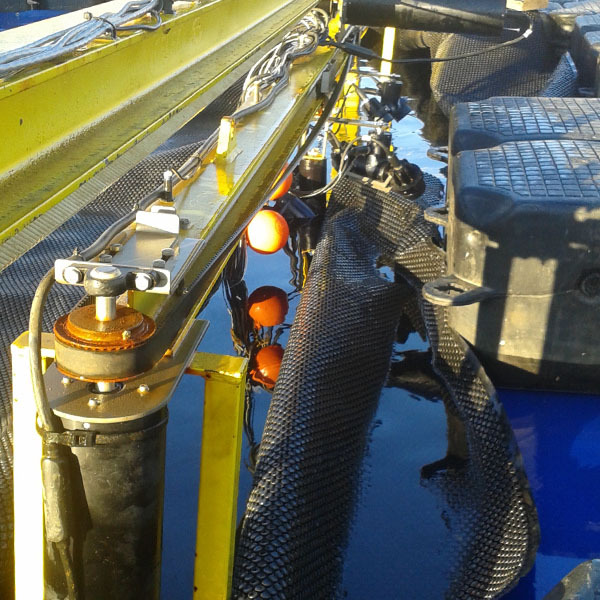 An underwater gantry structure was designed and manufactured on purpose by Subsea Tech in order to manage quickly and accurately many footage parameter combinations : position/orientation of the sensors (video cameras, sonars) and light sources, type and number of lightings, turbidity, floor type (sand, rocks, seaweeds, etc.). 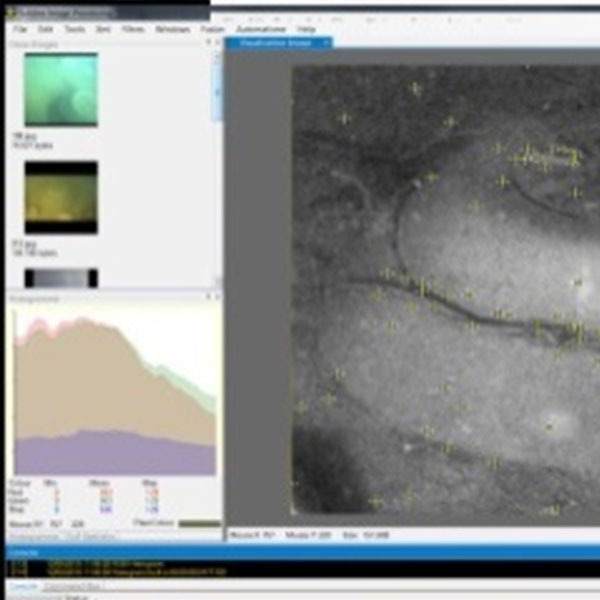 For each footage, original segmentation techniques were developed in order to assess the image exploitability for automatic target identification purpose, and to generate a data base using "big learning" methods. 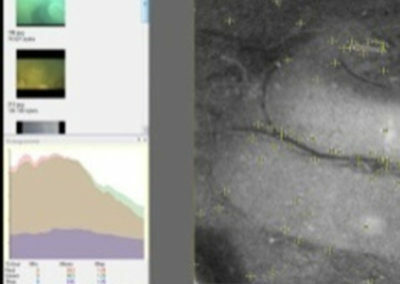 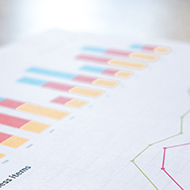 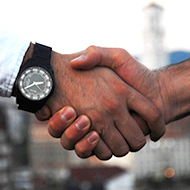 Innovative methods of video and sonar processing (especially segmentation) and database management were developed for this project, and associated to self-learning algorithm.